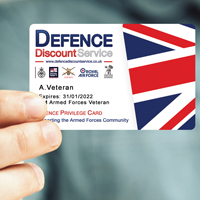 Save on the high street with the Defence Privilege Card. 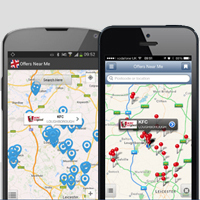 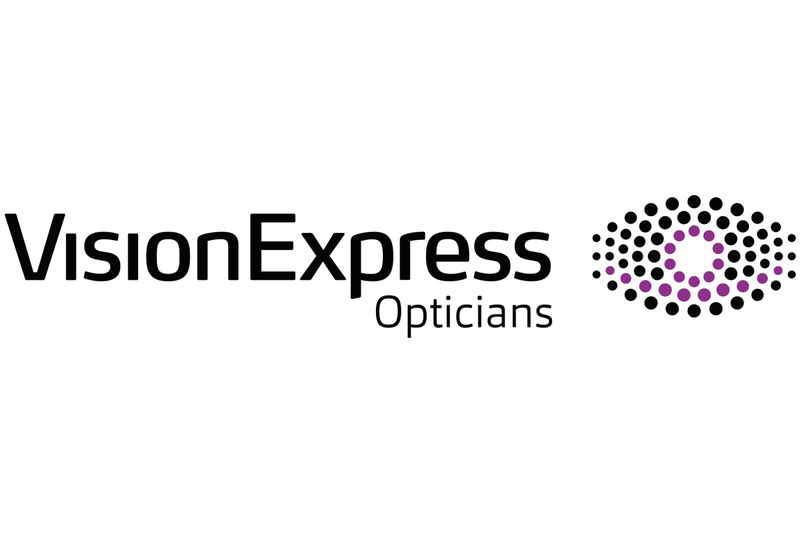 Defence Discount Service are proud to be working with Vision Express offering members a host of exclusive benefits. 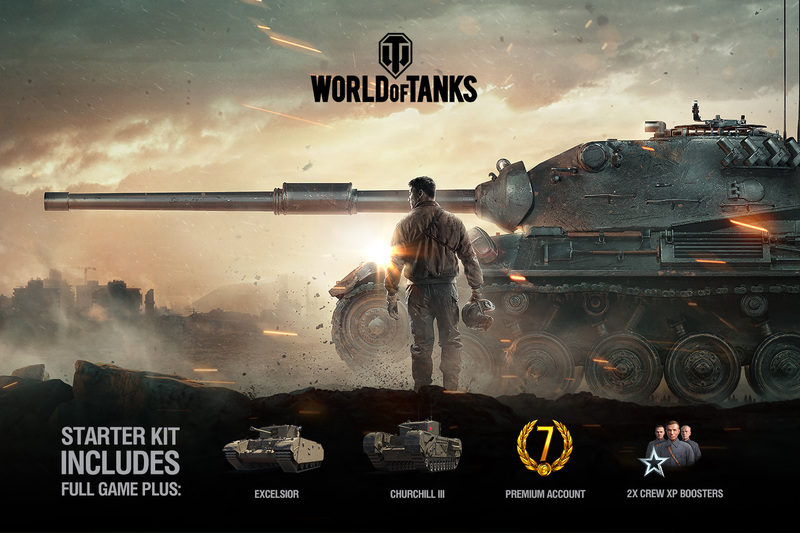 We are happy to offer members a free Starter Kit* including exceptional vehicles and bonuses for World of Tanks. 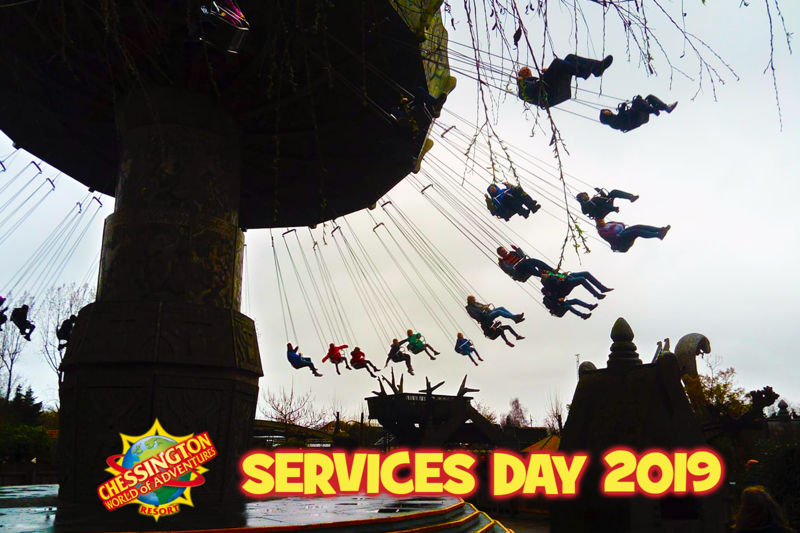 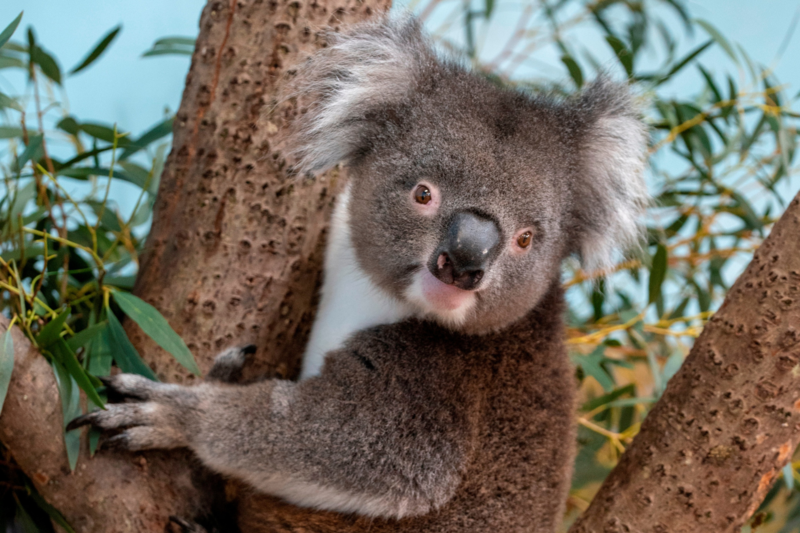 20% off at Welcome Break! 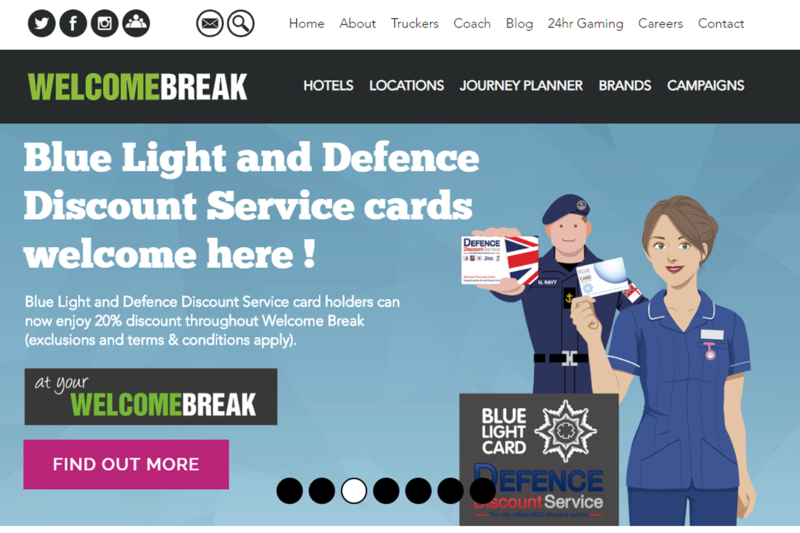 Welcome Break now offer Defence Privilege Card holders 20% off!